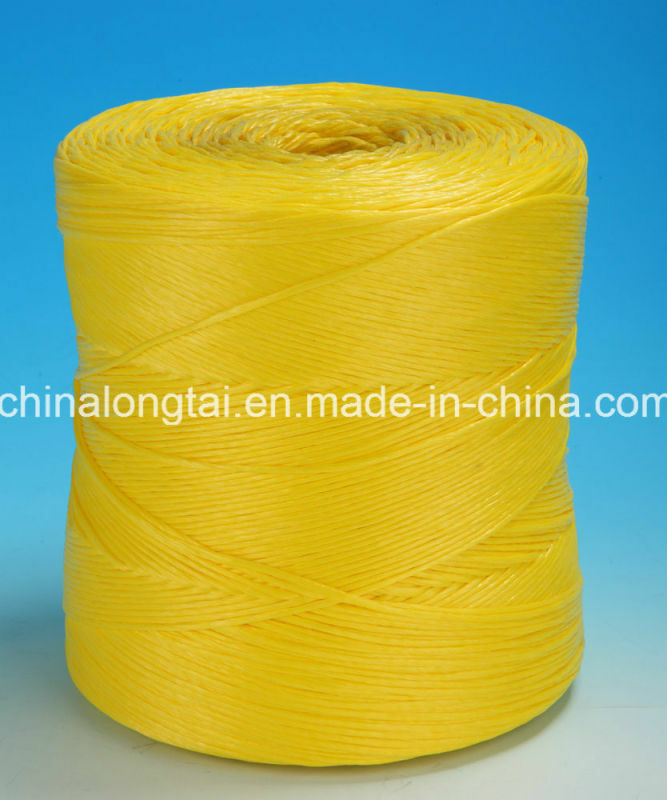 It is use for baler, package, tying and hanging. 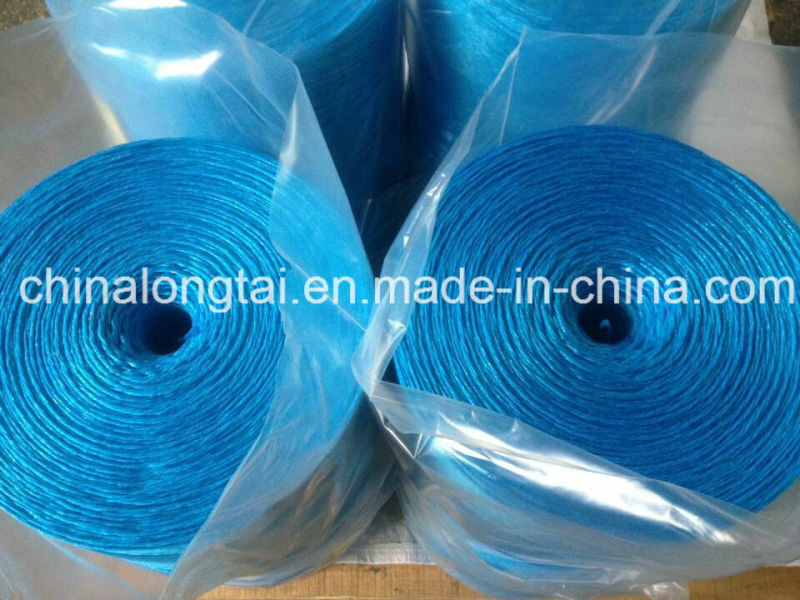 PP Packing Rope is widely used for industrial field, such as: hanging banner, gift box, packing food etc. Can customize the package in ball shape or cylindrical, feature can be raffia or string. Looking for ideal UV Treated Twisted Rope Manufacturer & supplier ? We have a wide selection at great prices to help you get creative. All the UV Treated Twist Rope are quality guaranteed. 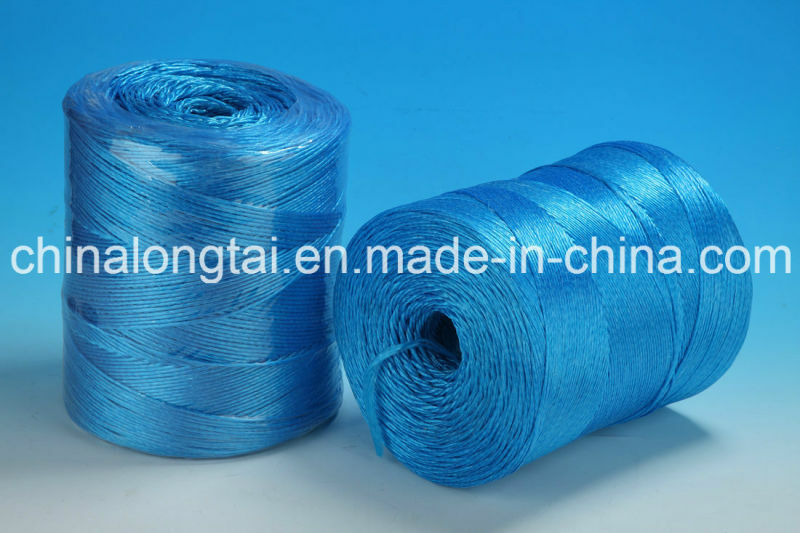 We are China Origin Factory of UV Treated PP Rope. If you have any question, please feel free to contact us.